CAMROSE DURHAM BLACK PADDED JACKET FROM THE BANANA MOON CASUAL LINE. Thispadded jacket is fine and warmand is THE essential piece to have in your wardrobe this winter.It is padded with real downand will keep you warm this seasonwith its high collar and long sleeves.Two pockets on the frontof this burgundy CAMROSE jacket will help you keep your hands warm this winter. 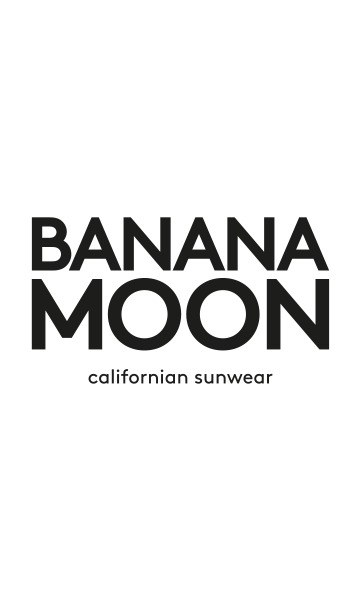 Thezip fastener is decorated with a metal jewel featuring the Banana Moon logo.The Californian brand is also featured on the left sleeve on a pretty embroidered badge. Choose this padded jacket in black for a fashionable way to spice up your winter outfits. If you prefer other colours, like silver grey, beige, blue or fuchsia, you'll be pleased to know that this model is also available in those colours. This jacket blends with all styles, you can wear it with a casual outfit, like the TARVELER ensemble, or feminise it with a fluid skirt and a lightweight jumper, like the HYDER ESTEVAN. The CAMROSE DURHAM padded jacketcomes with its own travel pouch,so you can take your jacket with you wherever you go. You'll also like this model for itsfloral bias finish on the inside. Our model is 1.75m tall and is wearing a size 38.